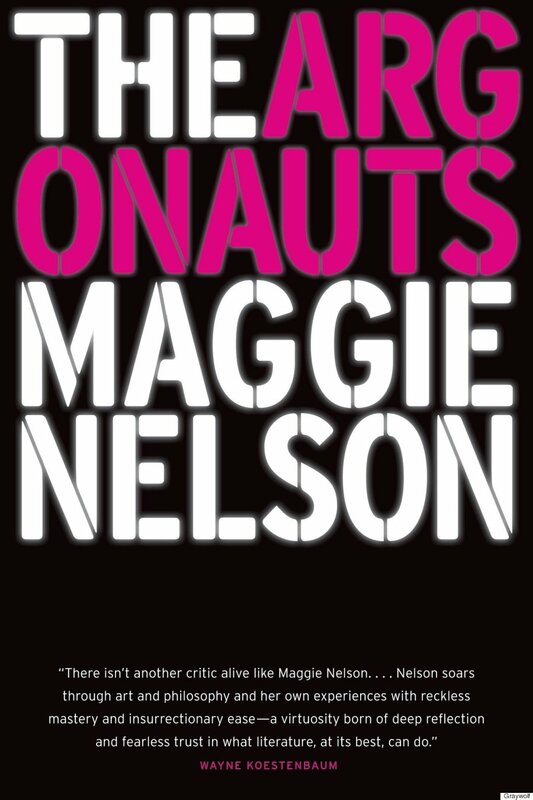 Maggie Nelson is an American poet, art critic, lyric essayist and nonfiction author of books such as Women, the New York School, and Other True Abstractions, The Red Parts: A Memoir, The Art of Cruelty, Something Bright, Then Holes, Jane: A Murder, The Latest Winter, Shiner, and Bluets. Her most recent work, The Argonauts, was published by Graywolf Press. She currently is on the faculty for the MFA Program at CalArts. Superstition Review was lucky enough to interview Maggie Nelson for its 16th Issue. The interview, and the rest of the issue will go live on December 1st.